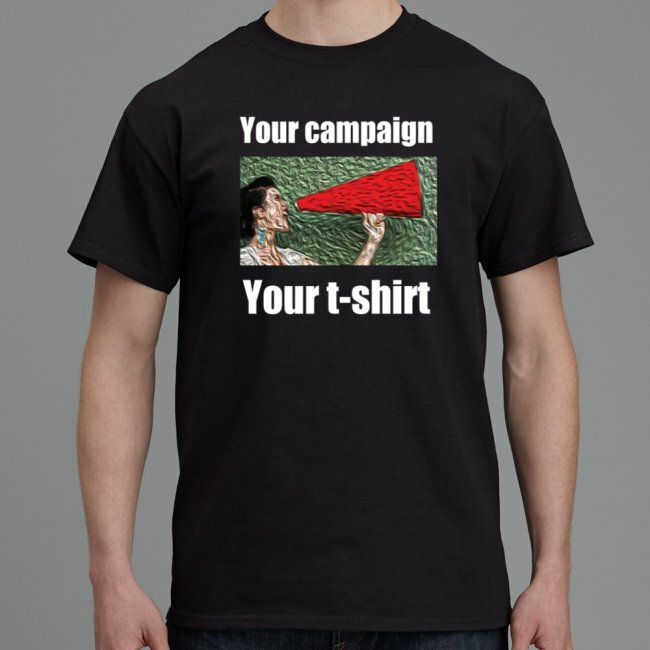 In addition to our ready-made products, we can also produce your own campaigning materials at affordable prices. All prices include postage, delivery and some basic design work. Please note that we require full payment before we start production. If you require a number of different products, our different campaign packs might be your best bet. Click here for more info. We can produce badges for your campaign in three sizes: 28mm, 38mm and 58mm. 38mm are the most popular ones, hence our detailed price range below (we’re about to produce a price list for the other sizes- please get in touch if you would like to order some in the next couple of days). You can choose five different designs for each order. Download our design guide here, then email us your design. We can help with your design for a small fee – just send us any logos, pictures and text you want on your badge and we’ll send you some design suggestions. Click here to start! We can print a full colour design (picture and/or text) on the chest of your shirt – maximum design size is 30.5cm x 30.5cm. Shirt colours are white, black and ash grey. Prices include postage and packaging. Please note that we require full payment before we can start with production. 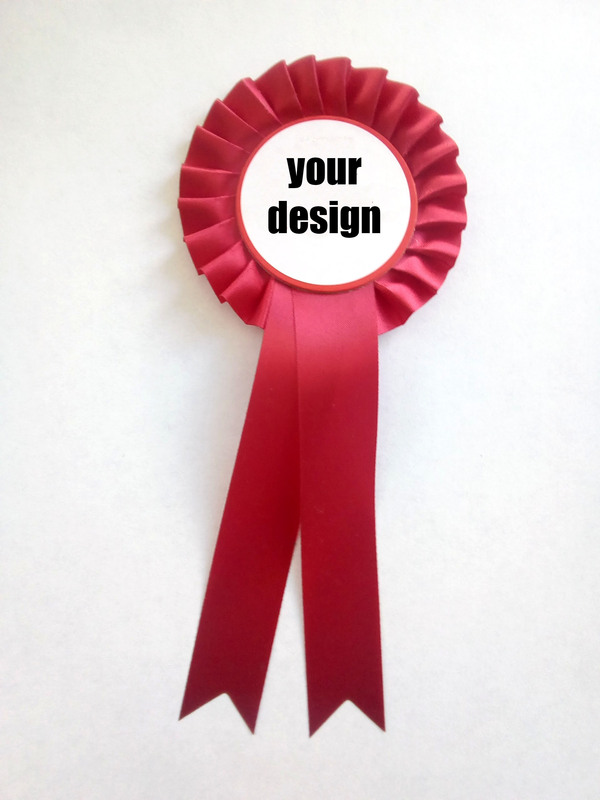 Please email us your finished design. Alternatively, we can help you design your shirt for a small fee. Start by clicking here.